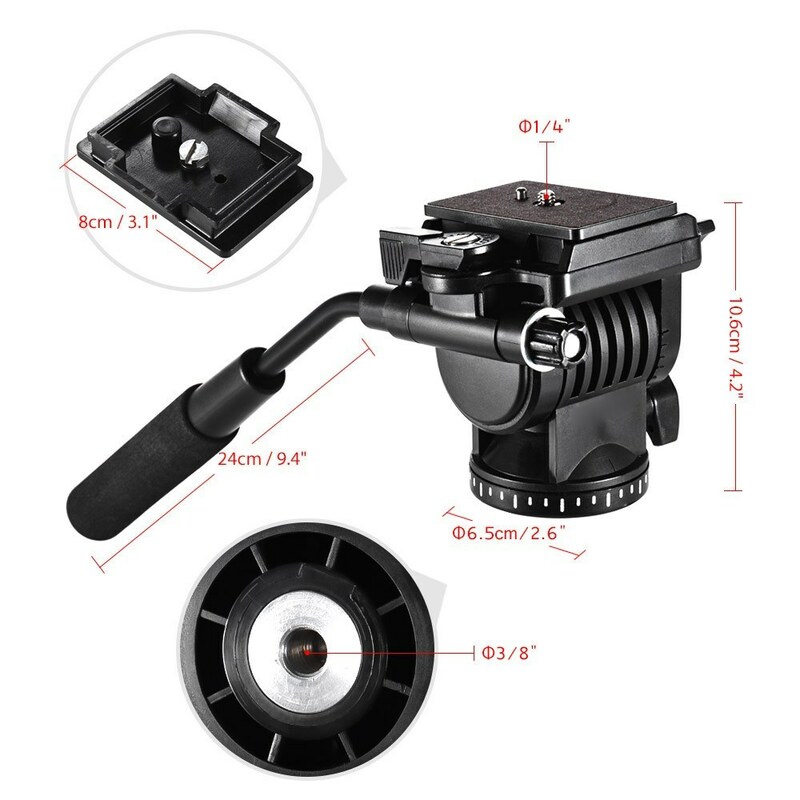 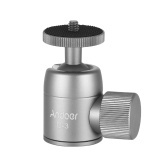 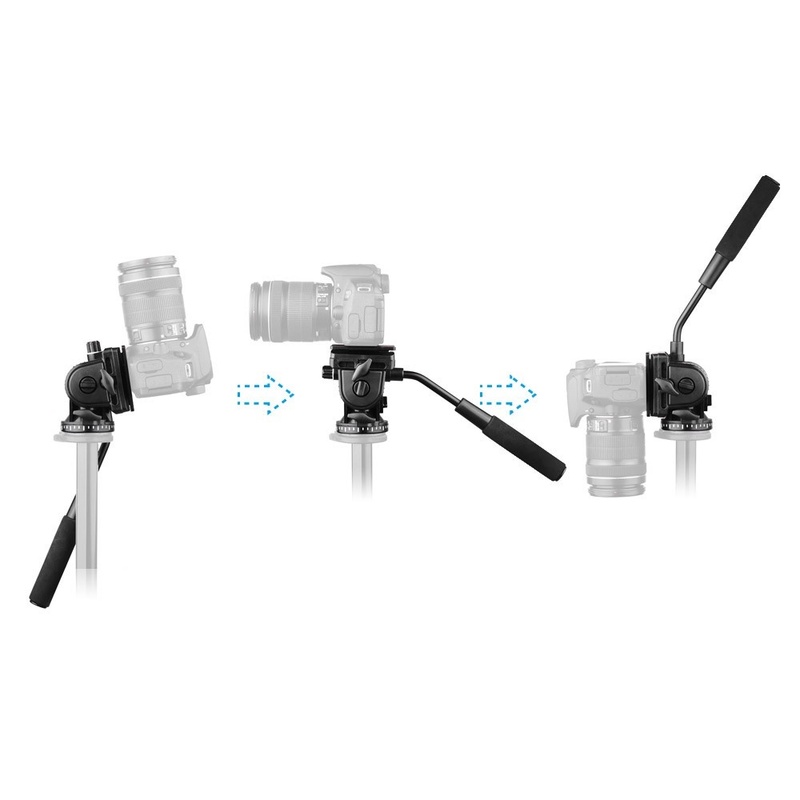 Andoer fluid drag panoramic action head is a nice helper for video shooting and panoramic photography. 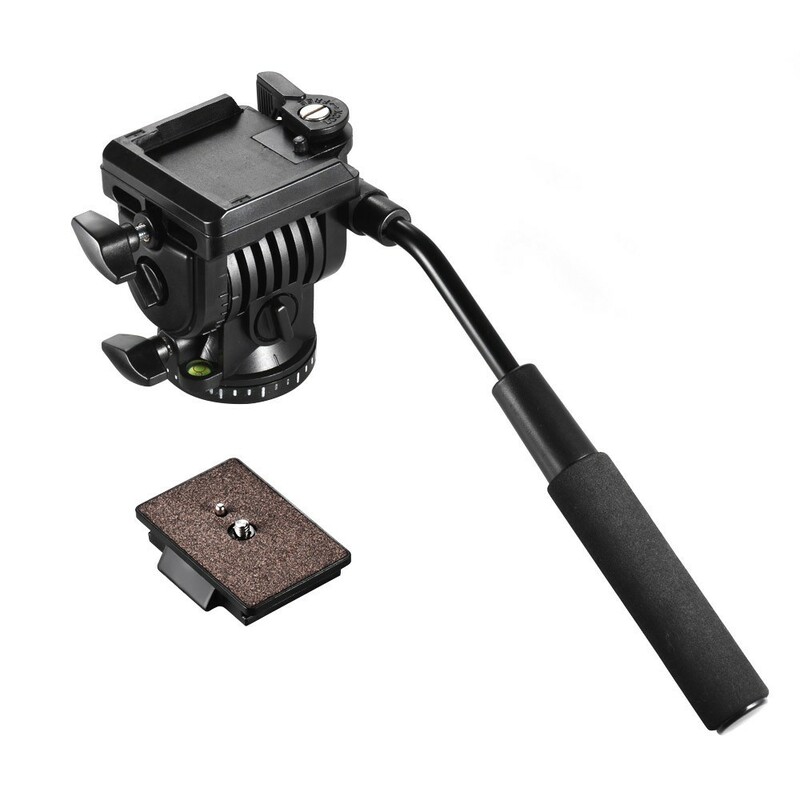 Quick release plate with 1/4" screw, suitable for most camera and camcorders. 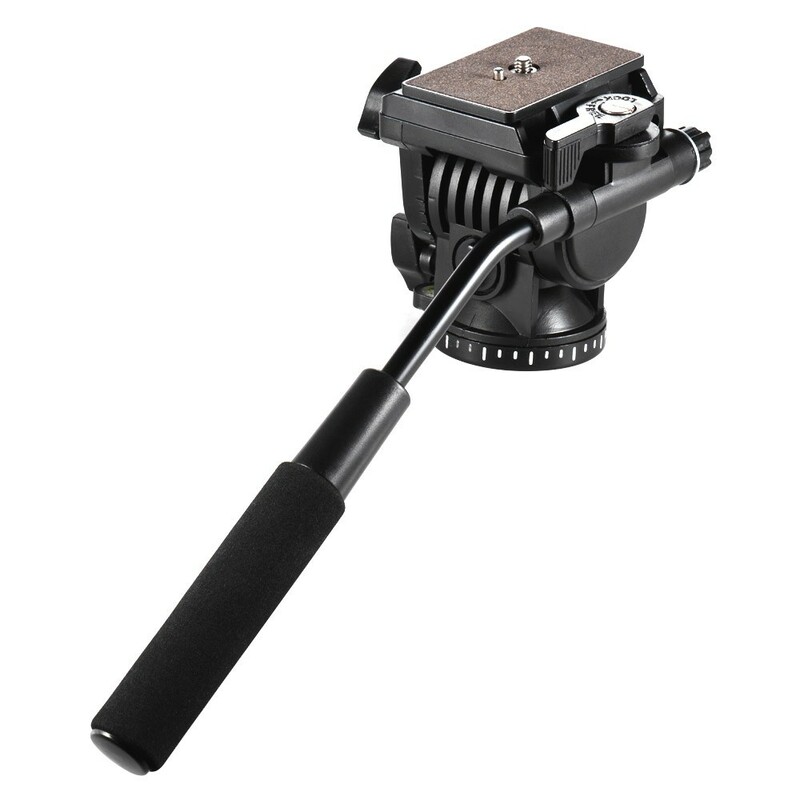 Bottom has a standard 3/8" screw hole, diameter 6.5cm/2.6", can be mounted on tripod/monopod/slider & etc. 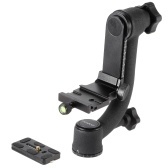 Support pan 360° and tilt 90 ° backward + forward movement. 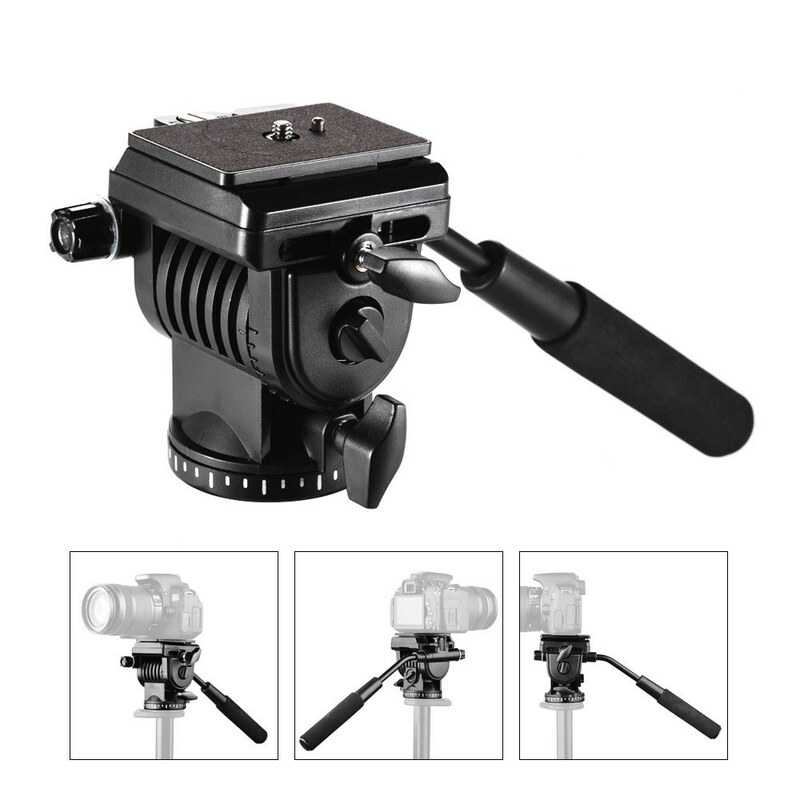 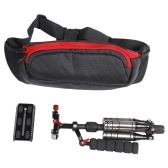 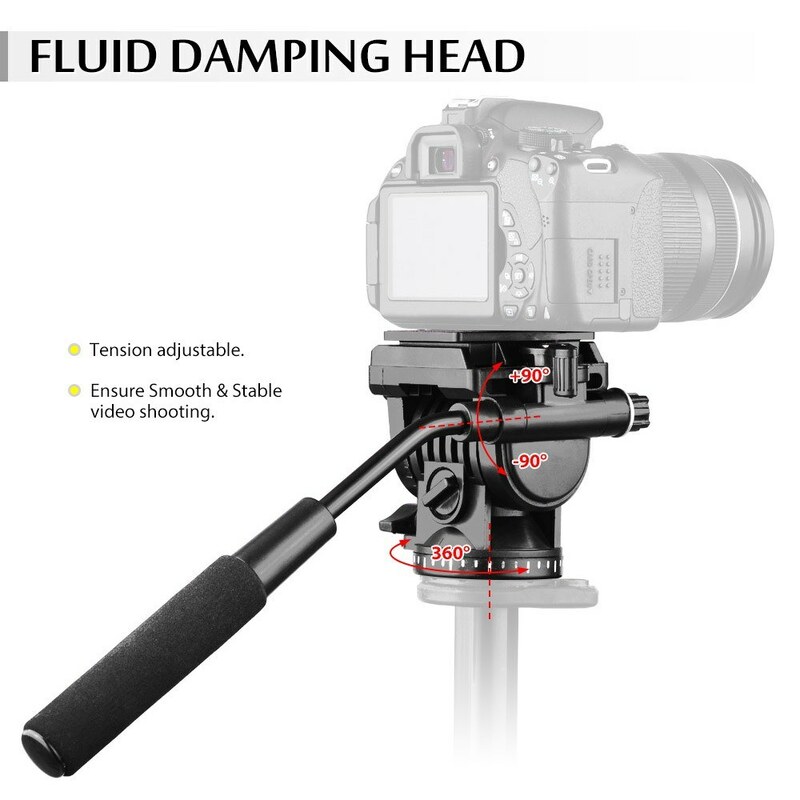 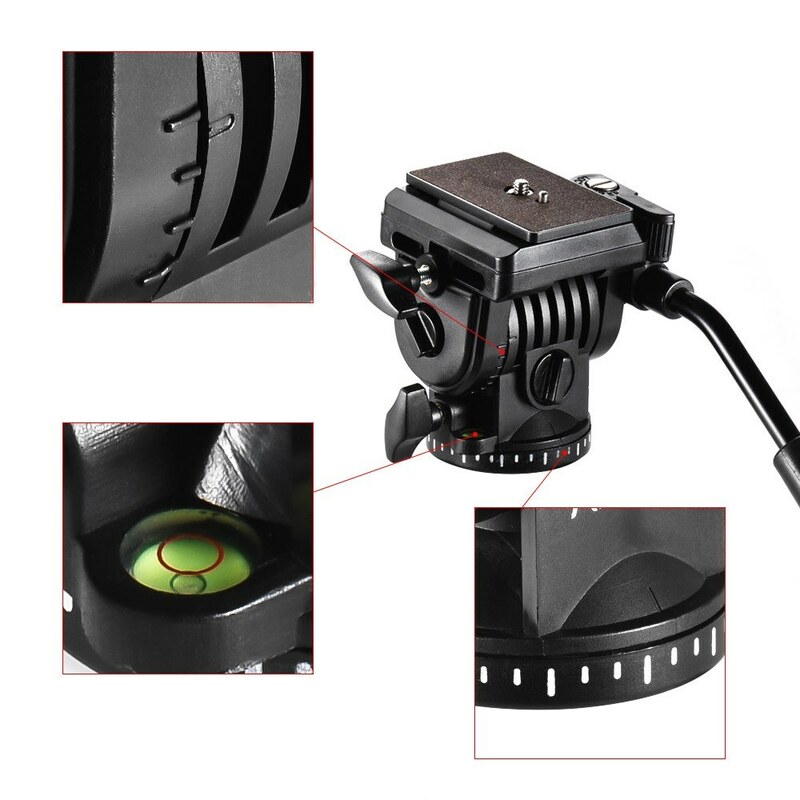 Fluid damping system ensure smooth and stable movement for video shooting, tension adjustable. 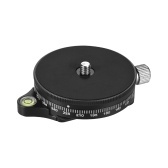 Both tilt & pan has dial for angle reference. 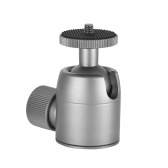 With a horizontal balancing bubble level. 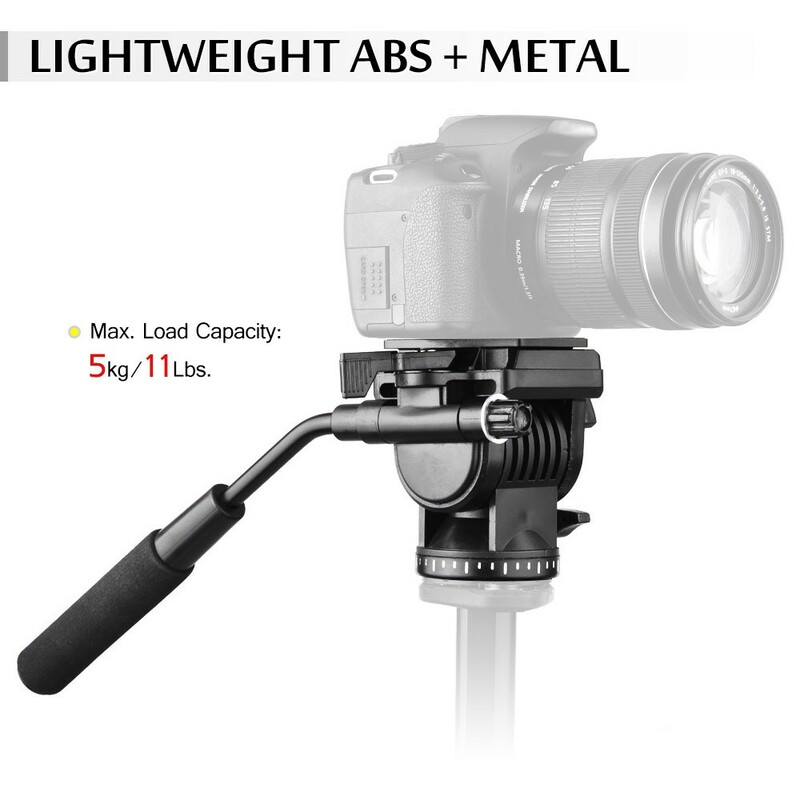 Made of high quality ABS and metal, lightweight and durable; can support up to 5kg/11Lbs. 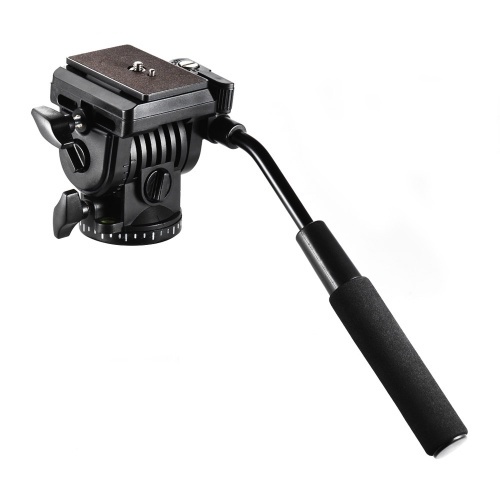 Bottom Diameter: 6.5cm / 2.6"
QR Plate Length: 8cm / 3.1"
Handle Length: 24cm / 9.4"
Package Size: 34.7 * 14 * 11cm / 13.7 * 5.5 * 4.3"
Only the photographic head is included.